 Fiona Bevan is a songwriter, singer and multi-instrumentalist from Suffolk, UK with a sweet, fiery voice and a soulful folk-pop sound creating "startling odysseys that suggest Erykah Badu, Joanna Newsom and Kate Bush spine-tinglingly joined" (The Guardian). 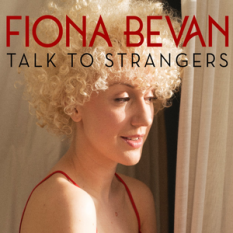 Fiona has just released her debut studio album, 'Talk To Strangers', produced by Shawn Lee, on Navigator Records on April 28th. She wrote the number one hit song 'Little Things' for One Direction, and she has toured with Nick Mulvey, Gwyneth Herbert, Adam Ant and Ed Sheeran.